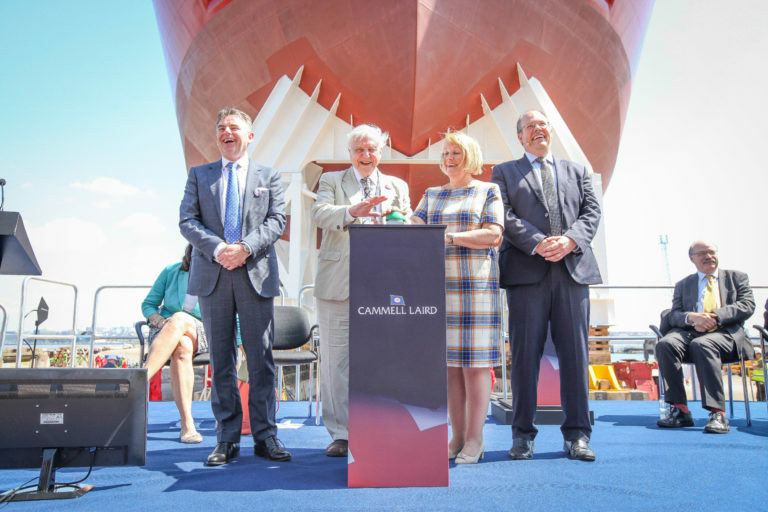 Polaris has provided a range of marketing services to support client Cammell Laird at the RRS Sir David Attenborough polar ship, slipway launch. 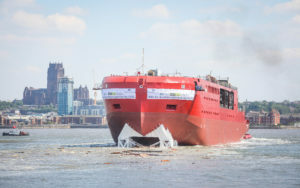 The event was broadcast live on national BBC news and attracted interest worldwide reaching an audience of one billion people, according to research by the British Antarctic Survey, which will operate the vessel. 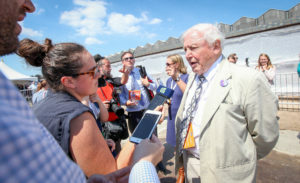 Polaris provided media management, speech writing, corporate video and photography services as well as managing the Cammell Laird Twitter feed on the day. Polaris’ team has worked with Cammell Laird on a retained basis since 2008 and worked with the British Antarctic Survey (BAS) press team to manage the slipway press call.